Soccer/football holiday clubs run every school holiday . We run the courses from Brighouse High school where we have excellent grass pitches as well as 2 indoor sports halls we use when the weather is not suitable for outdoor football. The courses are open to boys and girls aged 5 to 15 and run from 10am to 3pm. 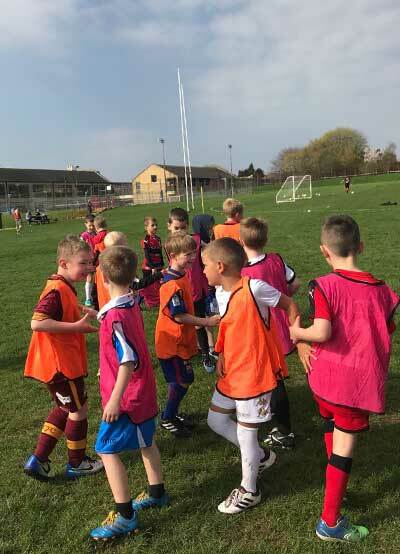 Theses football camps are all based on football fun, meeting new friends, competing in competitions all with the chance to win a prize at the end of the week. The courses are extremely busy so please book as early as possible .